“Tom will be opening a brand new beautiful call center in McAllen, Texas—you know McAllen, right, good place?” Trump said to Abbott. “I knew you would say that—(laughter),” Trump said. 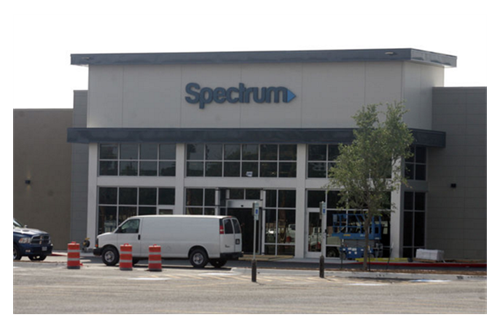 McALLEN – Spectrum has opened its new modern call center, where the telecommunications company has already hired 250 of the 600 positions it will fill by the beginning of 2018. The new call center will have bilingual representatives servicing calls in Spanish and English. The new jobs are part of Charter Communication's plan to hire 20,000 employees by returning call center jobs to the United States.